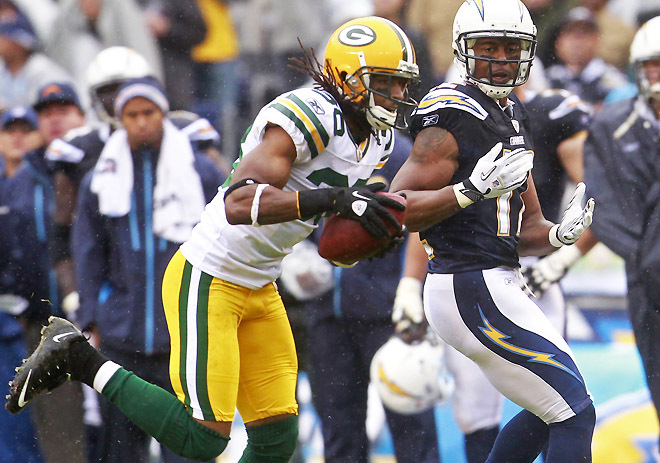 I'm very happy to report that the Packers did end up winning on Sunday...poor Chargers. Provided the Packer defense begins to figure things out and not make stupid blown coverage plays, things will keep right on humming for the offense. Lucky us. I'll be back to my 'place of the day' posts starting today...check back in a bit for a new location to visit! The average airfare for domestic travel in the US around December 25 is $433, and making your booking during the first week of December up until the 10th of the month yields the best deals—about 6% below average—before prices begin to rise again. For domestic fares, the highest holiday prices were actually paid by the early birds back in July, who paid up to 27% more than the rest of us for their tickets. For international travel originating in the US, the average airfare around December 25 is a whopping $1,251. For these flights, the lowest fares were booked back in July (sorry procrastinators!) and were a decent 16% below the average fare, while the highest prices are paid in late December (last-minute) and are an astonishing 40% above average! Thanks to the Points Guy for this analysis!